1. 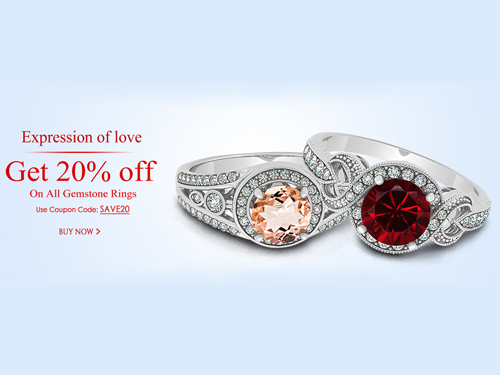 Get 20% off on All Gemstone Rings. 2. Free Shipping & 30 days Money Back Guarantee. 3. Use “save20” for 20% Discount while checkout.